To Every Nation by Kim Sorgius is an in depth study about twelve different missionaries. Like all of her other products, this one is well written and easy to use. Your child will learn about amazing men and women who put their lives on the line to serve the Lord. Along with learning about each missionary, your child will also learn about different character qualities that each missionary displayed. It is easy to simply talk about character, but this study takes it a step further and shows us what each character quality looks like. From forgiveness to endurance, the life and struggles of each one has a lot to teach us. How is To Every Nation Laid Out? 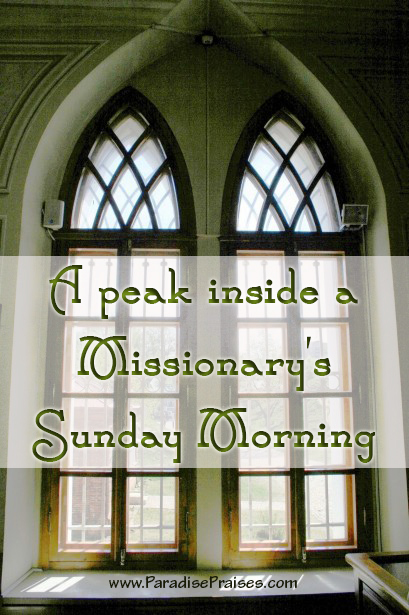 For each missionary you are given a biography that is between one to two pages long. The biography is written in a way so that kids in in fourth grade or higher should be able to read it with little or no help. Of course you can also read it to your child. After the biography there are worksheets that your child fills out based on the reading. The next page is a geography page where your child fills in information about the area where each missionary served. Following the geography page is a time line page. 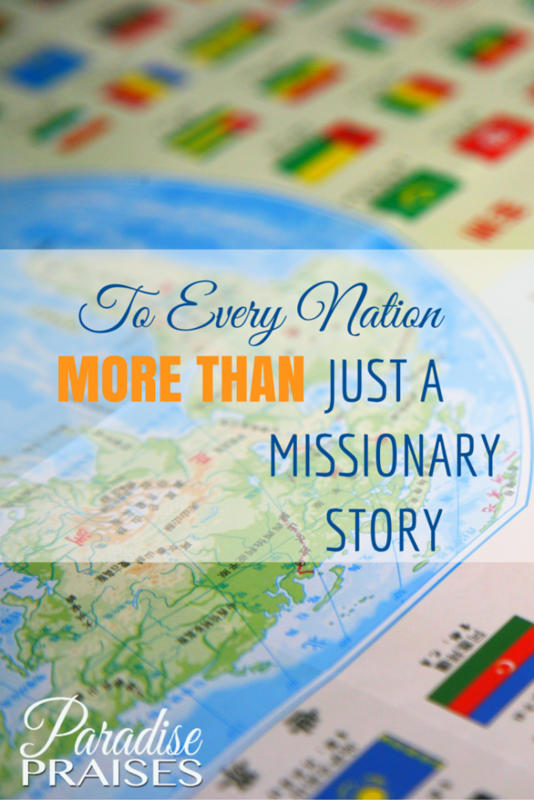 On this page your child fills in major events that happened in each missionary's life. The next page is the application page. This page is where your child learns more about a specific character quality and how to apply it to their own life. The application page also has your child look up scripture and answer questions about it. And the last part of the study is copywork. The copywork is one or more verses from the Bible that is about the character quality. The copywork is available in both ESV and the KJV versions. One thing that is very unique about this study is that there are so many different ways to use it. It can be used as a Bible study where your child reads about the missionary, reads scripture, and completes a little bit of written work. 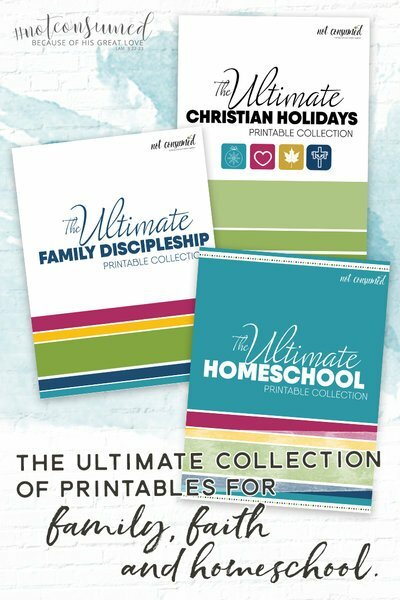 Using the study this way your child will spend three days learning about each missionary. To Every Nation can also be used as a twelve week homeschool study. Each week your child will learn about a different missionary. The study covers reading, writing, history, geography, character, copywork, and Bible. 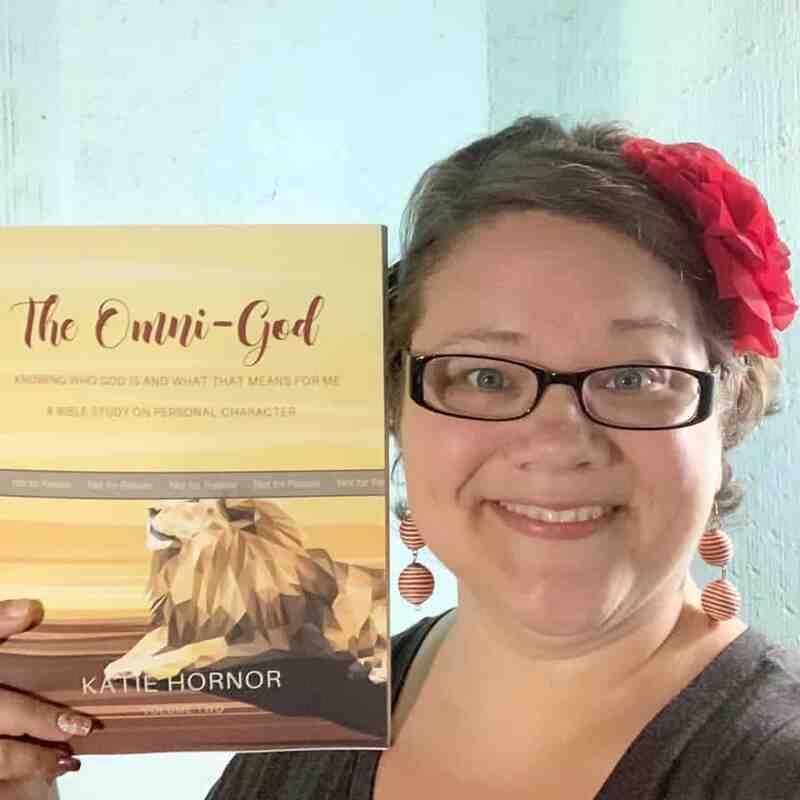 Since the missionary studies can be used in any order, you can study them in the order that best fits your homeschooling needs. 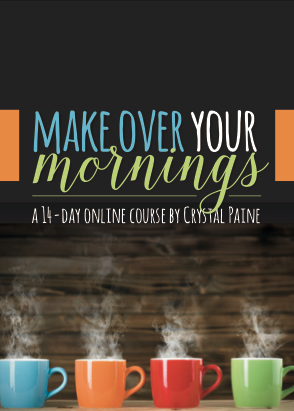 If you want, you can even take this study further and use it as a foundational study to guide your homeschool for an entire semester. You would need to add in additional materials about the time period and geography where each missionary served, but it would be a fun way to learn. To Every Nation is a well rounded study that is flexible and fun for kids. With beautiful worksheets and questions that make your child think, your child will learn how others have served God and what they can do to serve God too. If you are looking for a new Bible study, character study, or unit study in general, check out To Every Nation. It covers all of that and even more.